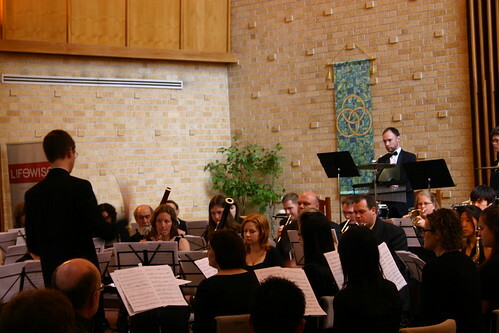 Sunday's concert, "North Winds, South Winds", was a success. 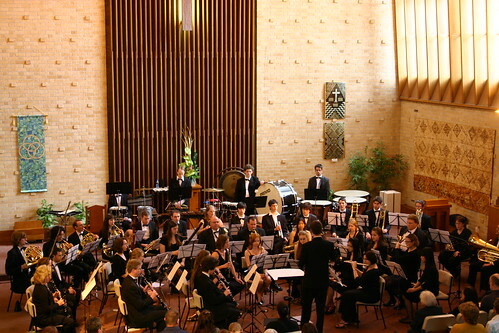 Thanks very much to all those who came and supported - it was a very impressive, receptive and appreciative audience. It was a challenge putting on such a demanding programme, but the orchestra definitely rose to the occasion and did a fantastic job. It is horrifying to realise that the time signature changes totaled around 160, and the tempo changes also added up to something drastic. Looking back, I thought it was a shame that we didn't get to run the pieces more during the rehearsal period and hear them in their entirety, as some certainly aren't done justice until done so. But I guess, we always have the best intentions. 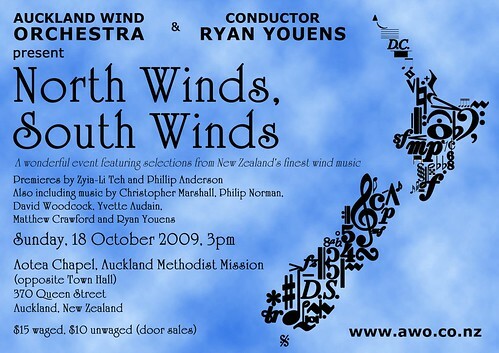 It was very refreshing seeing so much New Zealand music being performed, AND with five of the eight composers being present. It was great having the older works which have been widely performed, alongside two premieres, and other works by younger composers. I had a few comments saying that NZ music is in very safe hands ... which it is ... of course. Judging from feedback, it seems the audience had a great time. I think they really enjoyed the balance in the programme, the top standard and of course the intros (thanks Harold). 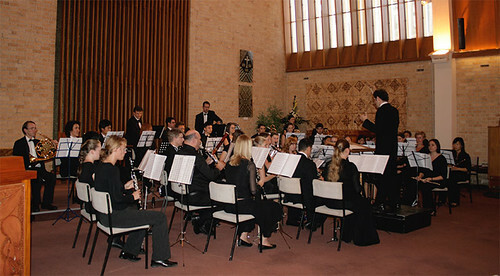 It was a joy working with the wind orchestra. They have a wonderful committee which seem to take care of absolutely everything. The standard is excellent and I hope that I can work with them again sometime in the future. My piece, Guardians of the North, went well. I placed it at the end of the programme, which could have been trouble after the workload before it, but it sounded great. I had made several revisions since its premiere in 2007, including a new ending, which I was very happy about. It now seems to sit more comfortably with the players, which is definitely a good thing. The "North Winds, South Winds" have definitely receded, but what a breath of fresh air! Another concert down, more New Zealand music is in the mix - that makes me happy. Three days to go, final rehearsal tonight, can't wait. I hope to see many of you there at the concert on Sunday. I had an interview on Radio NZ Concert earlier this week about the concert and other projects - listen to it here.